Glenn Fischer is a lifetime PGA of America member with over 40 years in the golf industry. 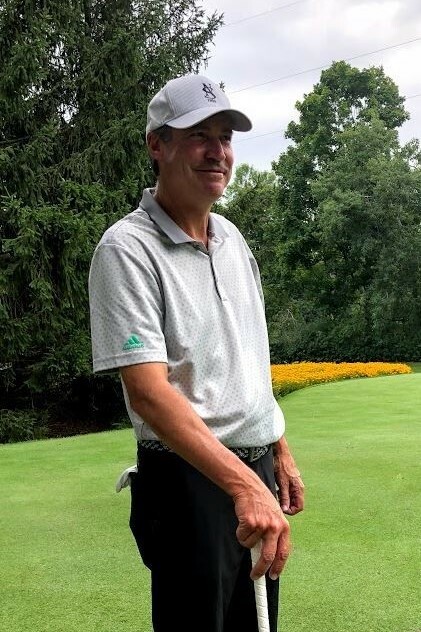 Glenn began his career as a caddy and pro shop assistant at the famous Bethpage Sate Park (home of the 2019 PGA Championship and 2002 & 2009 US Open Championship) on Long Island, New York. After college, he continued his career in the golf industry, honing his teaching and professional skills for the last four decades. Most recently, Glenn retired after 23 years from North Shore Golf Club as the Director of Golf. 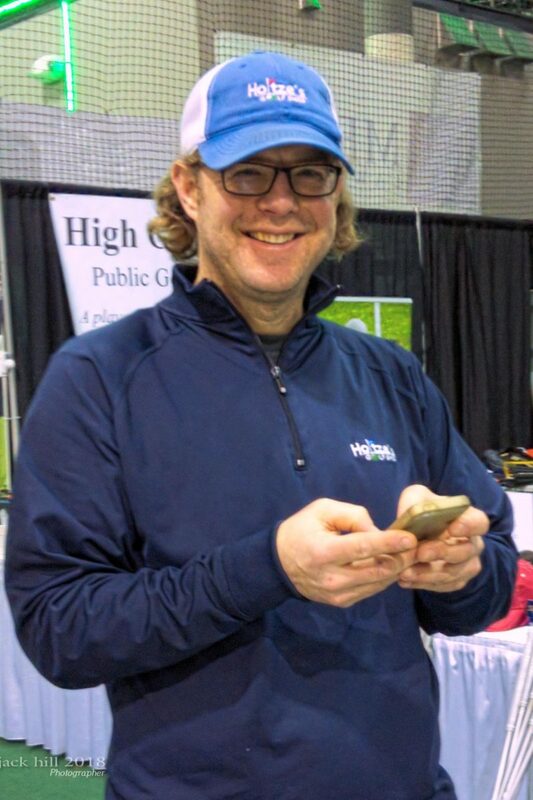 Glenn is looking forward to sharing his passion for the game of golf by returning to his roots as an instructor at High Cliff Course for the 2019 season. Glenn and his wife have lived and raised their two children in Sherwood for almost 20 years, and he looks forward to working in the community he loves. Glenn believes golf instruction is not one size fits all – instead every player can maximize their game with a bit of customized guidance and support. If you’re interested in working on your game with Glenn, email him at glenn@highcliffgolfandeventcenter.com to set an appointment. Marcus was the Head Golf Professional at Mid Vallee Golf Course from 2001-2011 where he was named the GCOW Teacher of the Year in 2011. Marcus worked for TaylorMade and Titleist as a fitting technician from 2012-2014. He also taught with the 1st Tee of Green Bay and has run the Junior Golf Program at High Cliff Public Golf Course since 2014.